On November 27, 2018, we celebrated #GivingTuesday, a global day of giving, kindness, and volunteerism. A big thank you to everyone who gave, fundraised with us, and joined us for the Youth Action on SDGs webinars. Together we raised more than $8,000, from 72 donors. 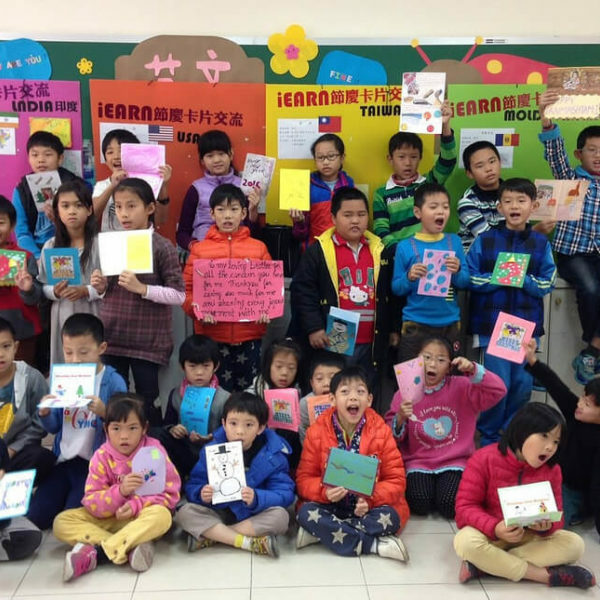 All of the funds raised will go towards sustaining and growing iEARN’s programming for U.S. and international youth and educators to engage in meaningful cross-cultural experiences. Thank you to our donors: Adriana, Alessia, Ann, Barbara, Behzad, Benjamin, Beth, Bonnie, Bridget, Carmen, Cathy, Claire, Connie, Constance, Devin, Dennis, Dustin, Ed, Ellen, Elizabeth, Erin, Fay, Ferdi, Gayle, Gil, Hady, Hanaford, Homa, Jane, Jeanne, Johnna, Joshua, Joy, Judy, Julia, Katharine, Katherine, Katie, Laura, Larry, Linda, Lyndsay, Margaret, Maria, Martin, Mary, Matt, Matthew, Michael, Mike, Nicole, Nympha, Peter, Nimia, Randall, Renee, Rhonda, Rhonnel, Sarah, Seth, Sharon, Sue, Terrill, Tom, and Virginia. 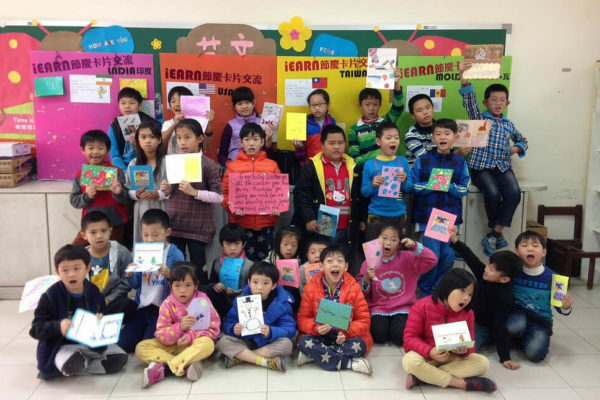 iEARN members, classrooms and community members from around the world joined together for two live webinar events highlighting the impact of iEARN programs and partnerships on achieving the United Nations 17 Sustainable Development Goals (SDGs) for 2030. The two webinars “Youth Action on SDGs: Gender Equality” and “Youth Action on SDGs: The Environment" were presented by iEARN youth, YES and NSLI-Y program alumni, and educators from the U.S., Iran, Sierra Leone, and Taiwan. Thanks to all of the presenters who donated their time and expertise to share with the global iEARN community: Tamba Abdulai (YES program alumus and founder Tamba Abdulai Foundation), Michael Adamson (U.S. High School Student and Activist), Allen Witten (iEARN Educator and Global Education Ambassador, USA), Marzieh Abedi (iEARN Educator, Iran), Jennifer Rose (iEARN Educator and Global Education Ambassador, USA), Kathy Bosiak (iEARN Educator, Project Facilitator, and Global Education Ambassador, USA), Margaret Chen (iEARN Taiwan Country Coordinator and iEARN Educator, Taiwan). 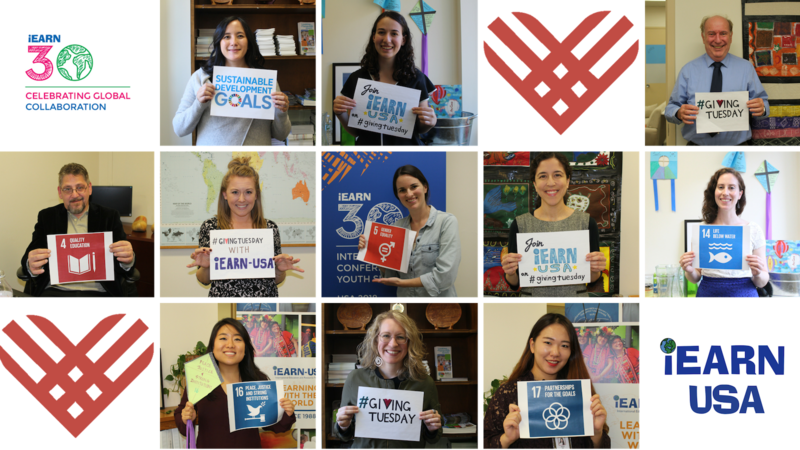 Did you miss #GivingTuesday! 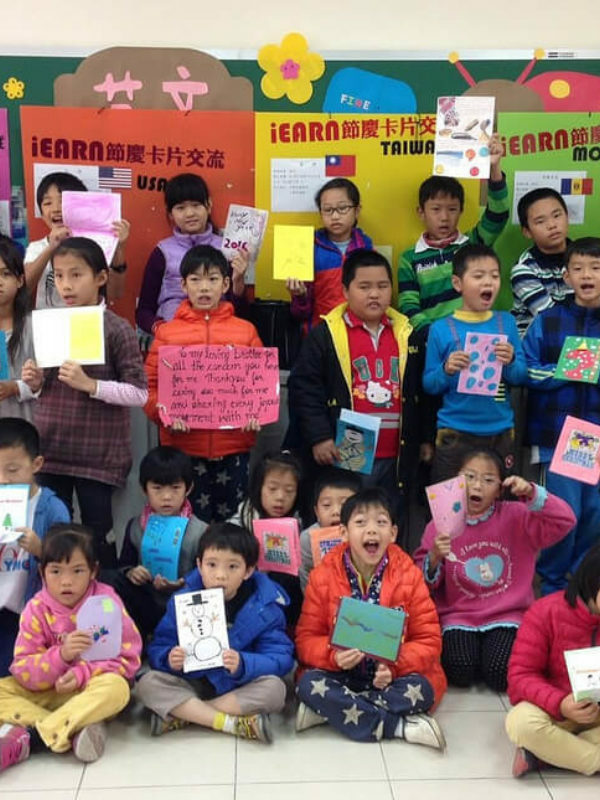 iEARN-USA appreciates your support at any level year-round! Your gift today, or any day, helps to support programs that benefit youth and educators in the U.S. around the world.